Take the mystery out of wood finishing with easy-to-follow exercises designed by Teri Masaschi, one of the nation’s premier wood finishing instructors. Woodworkers of all skill levels can minimize guesswork and costly mistakes as they learn the secrets of choosing, using and applying the perfect finish. 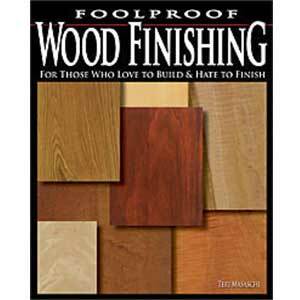 Amusing Anecdotes from the Author’s Lifetime of Wood Finishing. 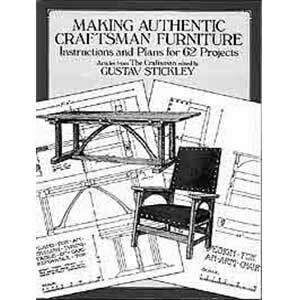 After building a fine piece of furniture, it’s no wonder many woodworkers find themselves hesitant to complete their piece the fear of a finishing mistake can be paralyzing. As one of the most popular finishing instructors at woodworking schools across the country, Teri Masaschi knows all about this and it’s why she’s written this book. Full of color photos and clear instructions, keeps it simple — it’s an easy-to-follow guide that simplifies how to choose, use and apply the perfect finish. This book offers the ideal antidote to finishing anxiety. 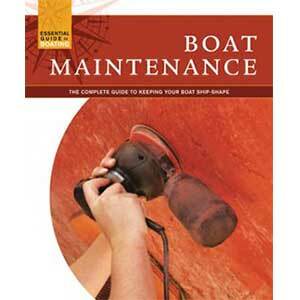 Other wood finishing books try to cover the entire subject with all of the why’s and what for’s . This book is about the process. Period. 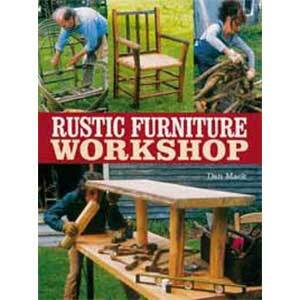 In step-by-step exercises that reflect the author’s approachable style, readers will learn everything they need to know to successfully finish a project: how to determine the best finish, to properly prepare wood with sanding techniques, to fix minor wood defects, to apply decorative techniques such as glazing and color laying, to properly brush on urethanes and varnishes and, most importantly, how avoid common pitfalls.